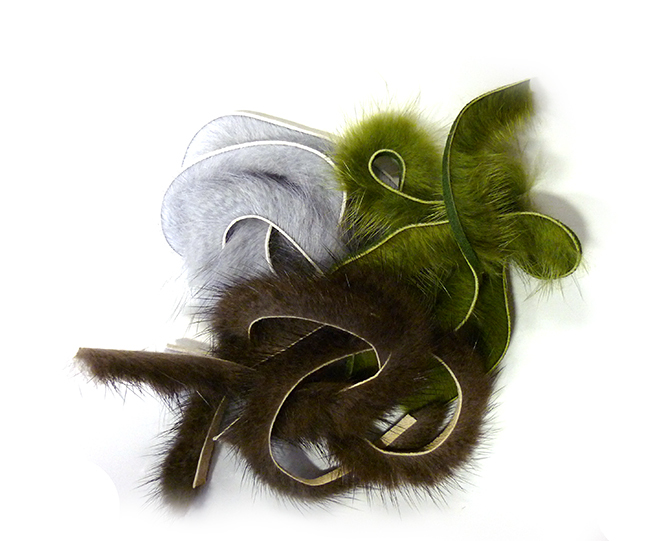 Minkie Strips are used in many patterns throughout the world, for bodies, backs, and tails. 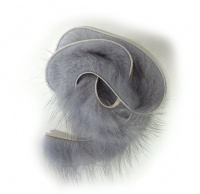 Precise cut strips out of excellent quality pelts. Perfect for fishy flies and Streamers. These Fox squirrel tails are a natural ginger colour barred in black. Beautiful mink fur on the skin. Use guard hair for tails and body fur for dubbing. Long and fine hairs. Used for wings and tails. Try it also as a body material, as it makes good segmented bodies. Blue/grey underfur for dubbing or use the guard hairs for tails. Natural water repellancey aids fly floatation.